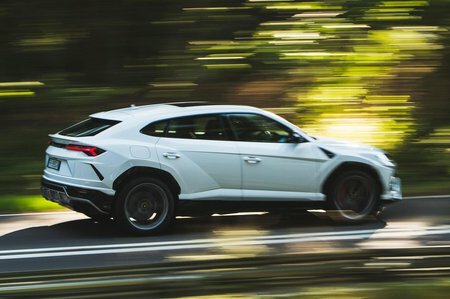 Lamborghini Urus 4.0 V8 Review and Deals 2019 | What Car? The only engine choice is a mighty 641bhp twin-turbocharged 4.0-litre V8. You have to work it fairly hard to get the maximum performance, but you’re rewarded with unbelievable acceleration and a great soundtrack. Unsurprisingly, it likes a drink.